In ovo electroporation enables transfection of non-viral plasmid DNA and/or morpholinos to fluorescently label and/or perturb gene function in cells of interest. However, targeted electroporation into specific subregions of the embryo can be challenging due to placement and size limitations of the electrodes. 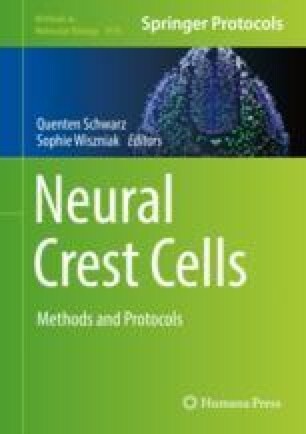 Here we describe the basic techniques for in ovo electroporation in the chick embryo and suggest parameters to electroporate cells within different target tissues that with some modifications may be applicable to a wide range of developmental stages and other embryo model organisms.